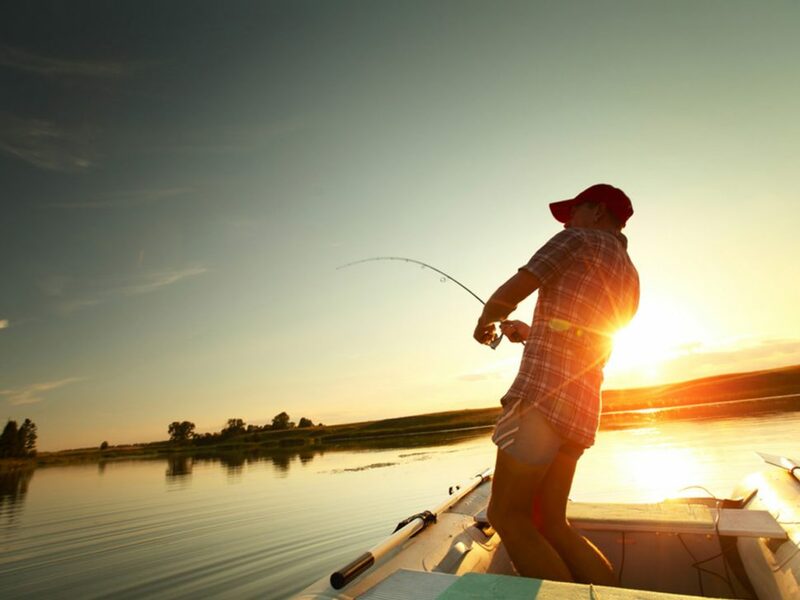 Whether you like to relax with your rod on a jetty or get out in the boat, South Australia certainly has a decent handful of excellent fishing spots. 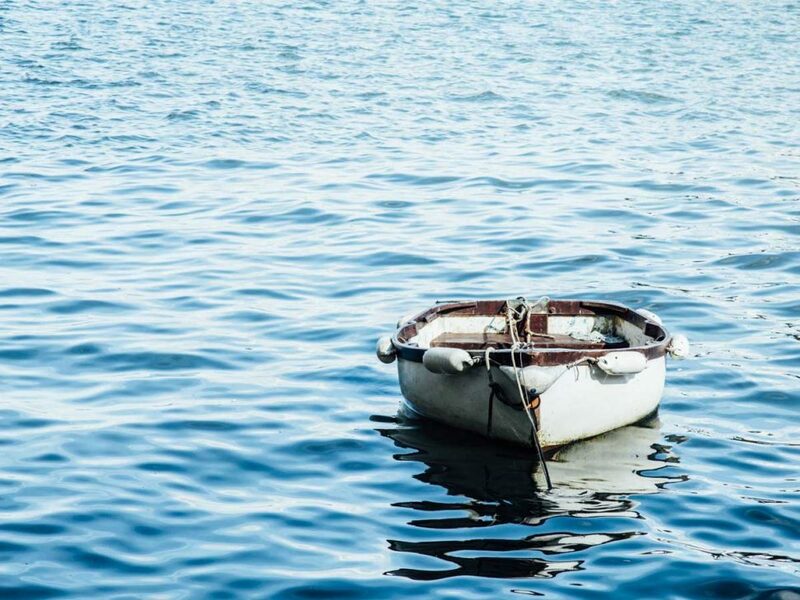 Dreaming of life on the sea but don’t know where to start? Look no further; we’ve collected a list of the best small boats for aspiring sea-dogs. 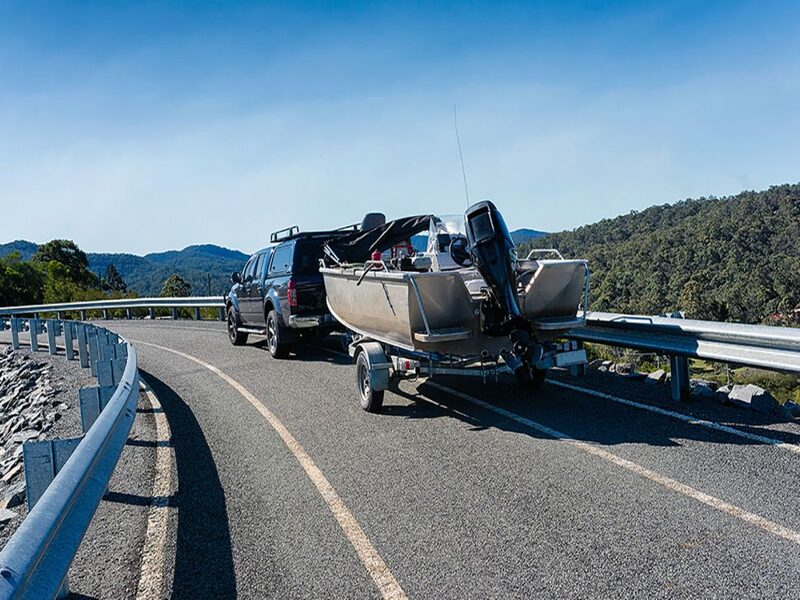 With so many things to organise, transporting your boat can seem overwhelming. 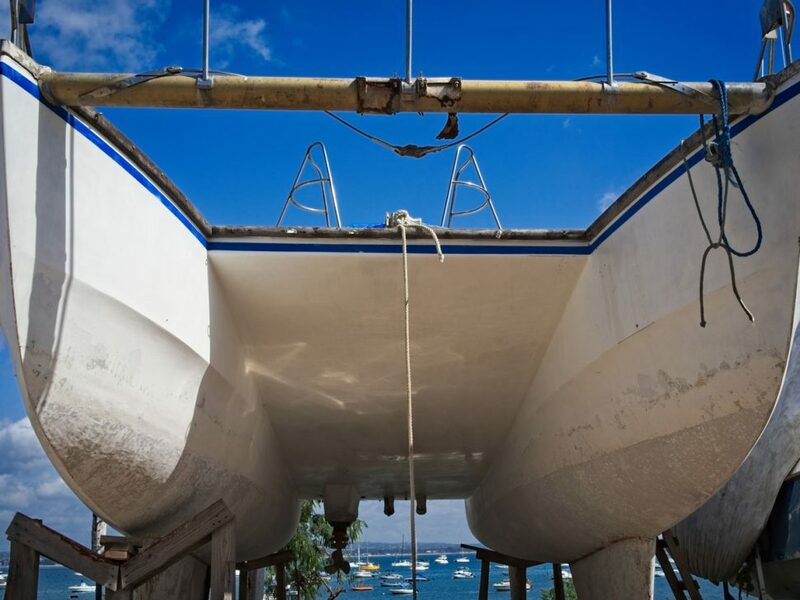 We have you covered with tips that will make moving your boat a stress-free process! 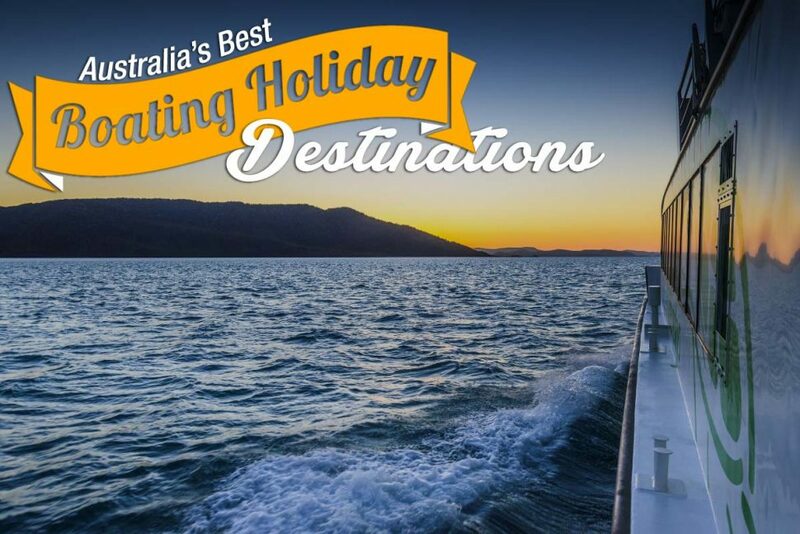 Boating is one of the favourite pastimes in Australia. 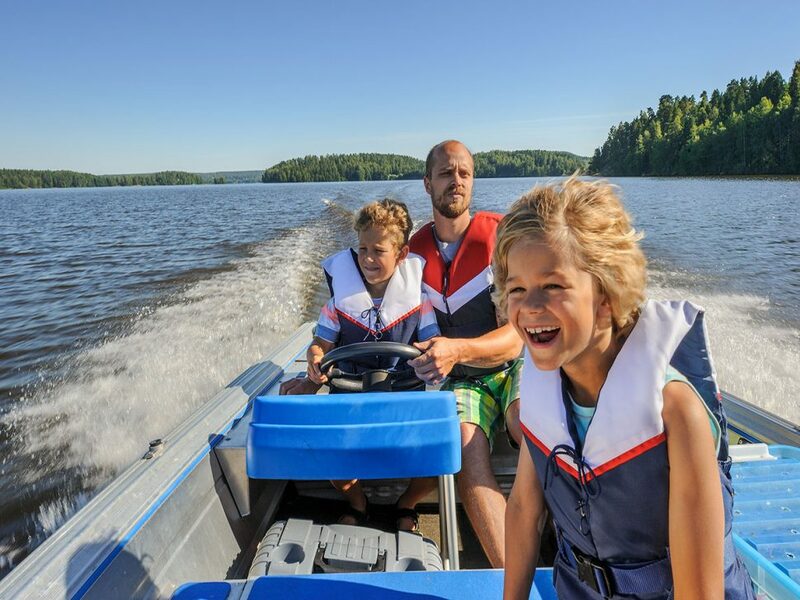 If you’re looking to buy a family boat, then you can’t go wrong with these family-friendly beauties. The good news for boaties is that the amount of dams you can now fish in, in Queensland has nearly doubled since this time last year. Catch more fish now. If your runabout has seen better days you might want to upgrade it to a newer model, and there are certainly some beauties on the market. 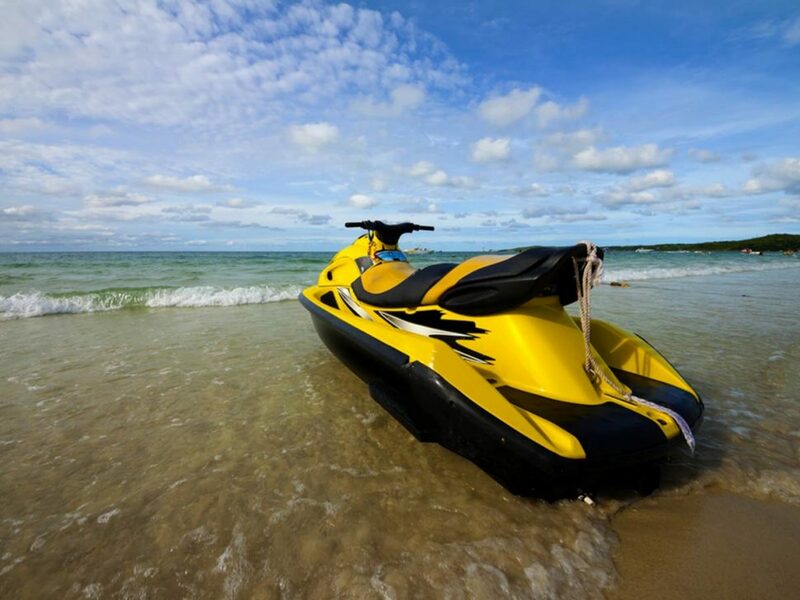 If you’re keen on fishing and like the idea of a craft that offers both ease of use and versatility, then you may want to think about using a jet ski as a fishing platform. With the end of the warmer months fast approaching, now is the perfect time to squeeze in a family boating holiday. 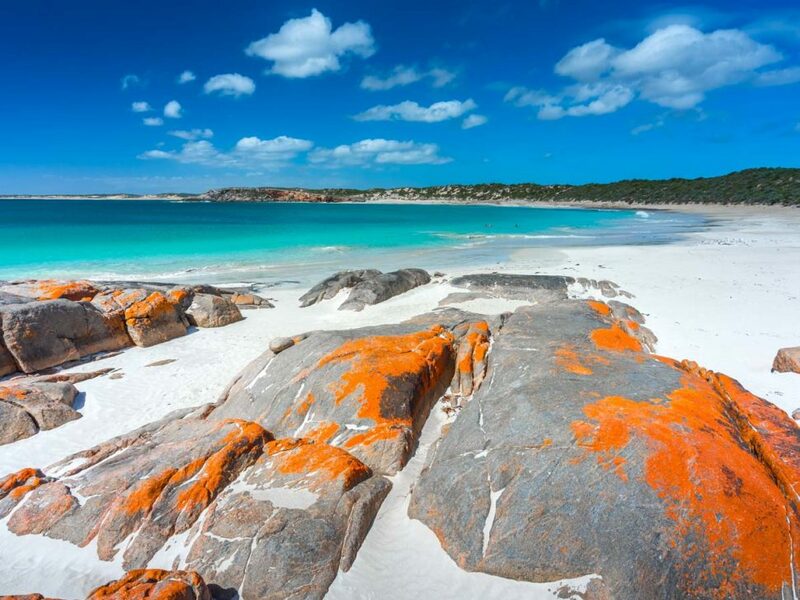 From the tropical waters of the Whitsundays to the serene surroundings of the Corroboree Billabong, we take a look at some of Australia’s best boating destinations!